Team WPBrigade have acheived these badges. From the beginning, We are offering a borad range of custom WordPress development services. Related Posts is The Best Customizable plugin, that nicely displays related posts thumbnails under the post. Which increases user engagement with your blog. 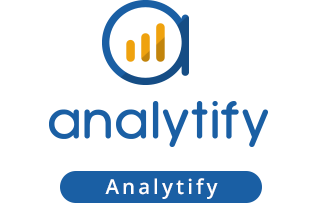 Analytify is the must-have Plugin for Google Analytics in WordPress. It helps in tracking and reporting Google analytics events within WordPress. 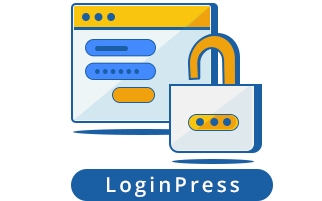 LoginPress plugin allows you to easily customize the layout of login, admin login, client login, register and forgot password forms/pages. Simple Social Buttons adds to your posts social network buttons, such as: Facebook “Like it!”, Google plus on “+1”, Twitter share and Pinterest Pin it. Plugin is fully customizable. Under Construction, Maintenance Mode or Coming Soon landing page is needed when you are working hard to launch your website. WordPress Reviews by ReviewPress is the best WordPress plugin for Reviews and Ratings.It works for posts, pages and custom post types and includes Google reCaptcha as well. The authors offer responsive support and clearly have made a long-term commitment to ongoing development. Requests for assistance receive immediate attention. LoginPress helped me to easily style my login-page from the ugly grey to a more “branded” login – really fast and the support is great! If you aren’t using this, you are missing out! I have nothing bad to say about Analytify. It is the easiest plugin to not only install and connect, but to read. Their WP dashboard makes Google Analytics easy to read and understand.